(early 2017) I studied the new data structures on their own, in smaller projects first. My first blog post about this was here; and I later wrote a guide to the data structures (2018). 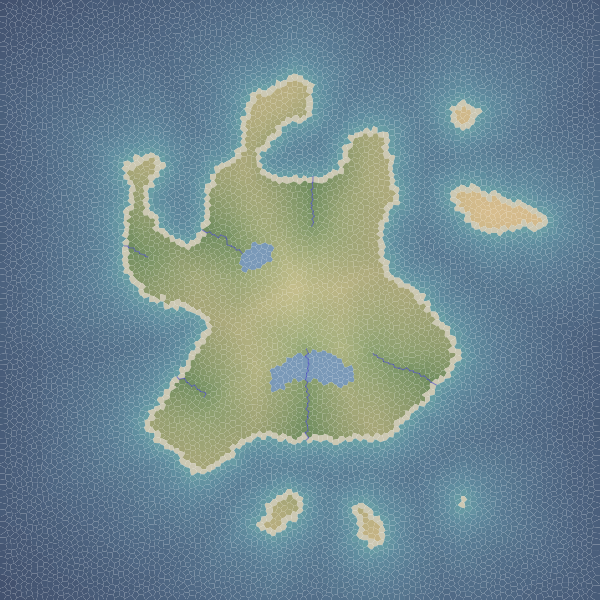 (mid 2017) I experimented with map generation algorithms with separate small projects. I knew I had something promising but I wasn’t able to put it all together yet. (late 2017) I ported mapgen2 to HTML5 + new data structures. You can see the result here. 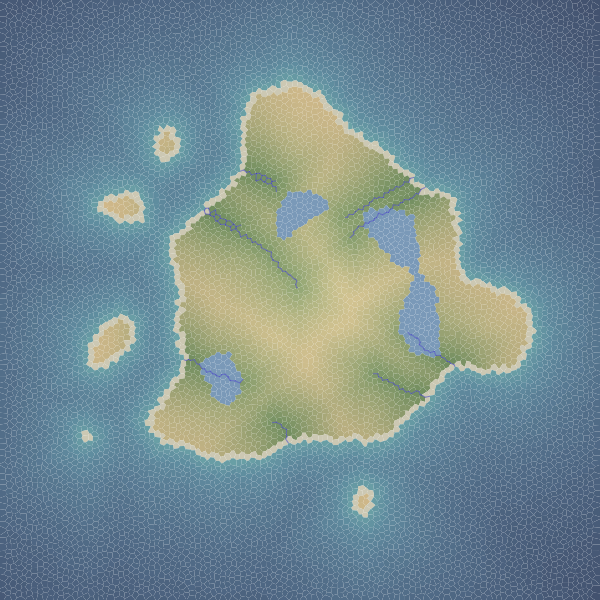 Yes, this version of mapgen2 was written after mapgen3. (late 2017) I experimented with 3D rendering for mapgen2. (mid 2018) I started putting everything together: new data structures, new algorithms, new 3D renderer. (late 2018) I released mapgen4. I tried making all the changes at once, but failed. I broke it up into smaller experiments and changes, and that was successful.